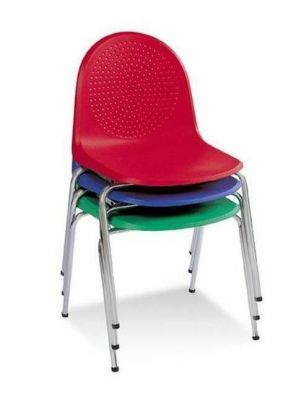 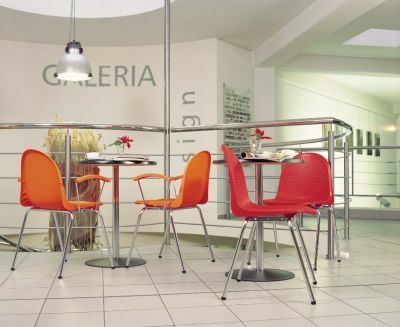 Multi use chairs available in a wide choice of colours and durable frame in Chrome or Silver. 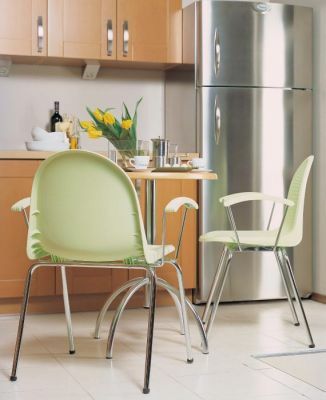 Stackable up to eight high for easier storage. 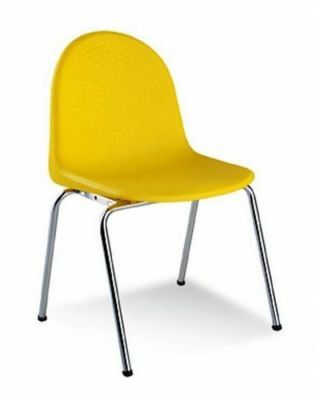 Available on a 20 day lead time and comes with a five year factory guarantee. 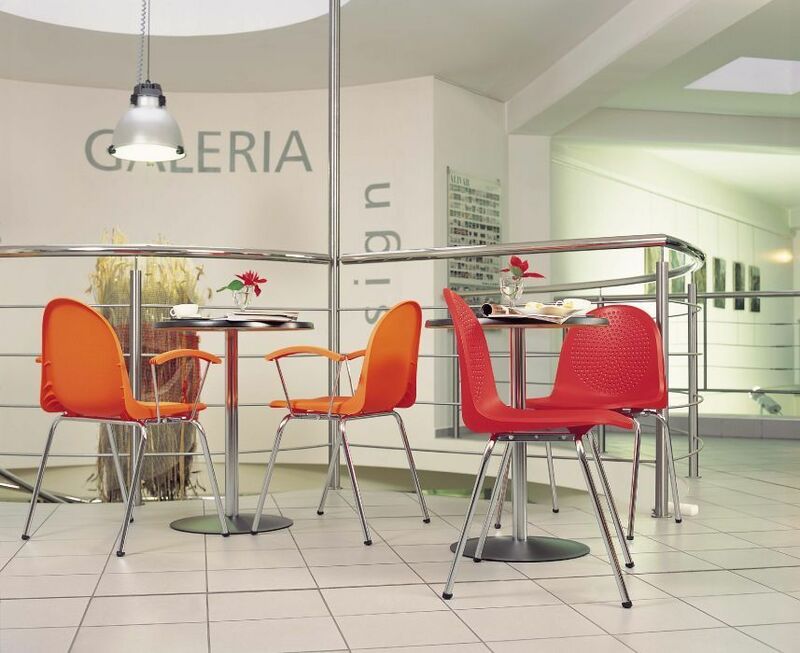 Robust multi use chairs with a choice of silver or chrome frame. 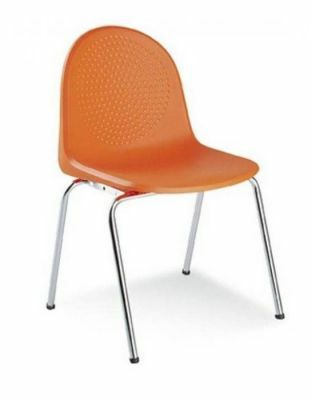 Also available as an armchair. Please contact our sales team for further information on bulk orders. Includes a free Uk delivery.